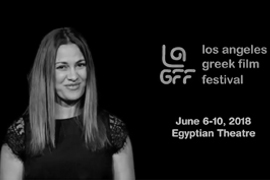 Los Angeles Greek Film Festival (LAGFF) hosts an annual event each June in order to showcase new Greek films or films by Greek filmmakers of the world, as well as present its staple Orpheus Awards given to the most outstanding films in the dramatic, documentary and short film categories. 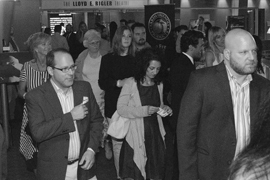 Prior to the awards, a rich program of screenings is often attended by the filmmakers, who participate in Q&A sessions. 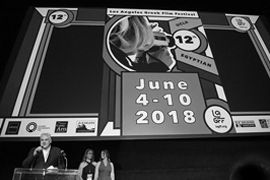 LAGFF also presents film industry seminars and panel discussions for educational, professional networking and public awareness purposes through the International Project Discovery Forum (IPDF). IPDF also services the development of select international feature film projects from the Balkan countries, including Greece and Cyprus. 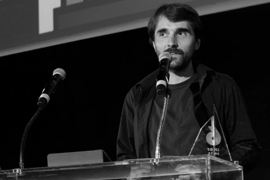 IPDF involves several industry programs, open to the public or private (participants only), through which international and local filmmakers have the opportunity to learn about ways to develop their stories and transition from development to production to distribution, as well as learn to utilize new technologies effectively. 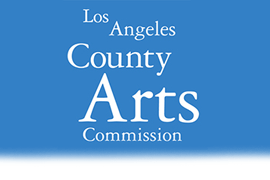 Representatives from prestigious institutions and companies such as the Sundance Institute, Film Independent, San Francisco Film Society, University of Southern California (USC), Loyola Marymount University (LMU), Fox International, and more, participate in industry panels, seminars, workshops and discussions, and share valuable knowledge and information. 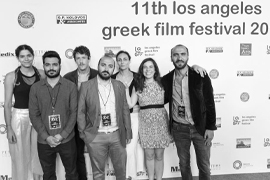 In Greece, IPDF partners with such prestigious organizations as the Thessaloniki International Film Festival and the Mediterranean Film Institute. 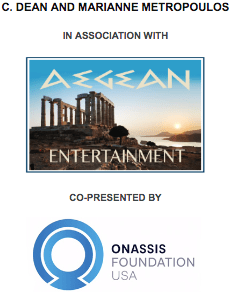 In addition, the Program offers the Aegean Award and a scholarship to the Mediterranean Film Institute to the most promising projects. Prominent entertainment professionals such as former Fox Filmed Entertainment CEO and current Paramount CEO Jim Gianopulos, director Alexander Payne, HBO executive Kary Antholis, Netflix executive Ted Sarandos, actress Nia Vardalos, cinematographer Phedon Papamichael, Lionsgate executive Gene George, actress Mena Suvari along with several other Advisory Board members, collaborate on carving out LAGFF’s creative future opportunities. In addition, with ties to both the Academy of Motion Picture Arts & Sciences and the Hollywood Foreign Press Association, LAGFF showcases Greece’s Oscar and Golden Globe entries, increasingly assuming a greater role in the promotion of such films. 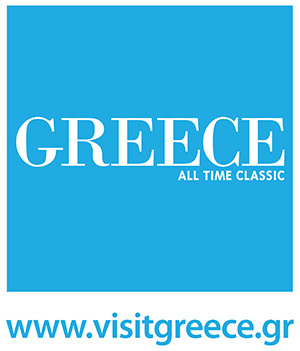 Furthermore, LAGFF takes on broader goals such as the promotion of film production in Greece and, in recent years, has hosted official delegations from the National Greek Tourist Organization. 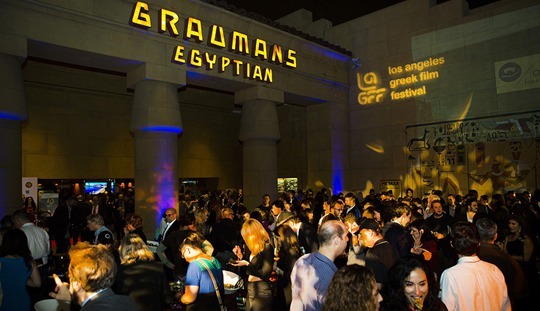 LAGFF encourages participating filmmakers from all previous years to stay in touch. Their careers are followed closely and their success stories are often announced though the LAGFF e-newsletter. Our Organization has created a dynamic modern Greek and Balkan cultural base which is all the more attracting talent, ideas, and people who are looking for an opportunity to tell and share their stories.